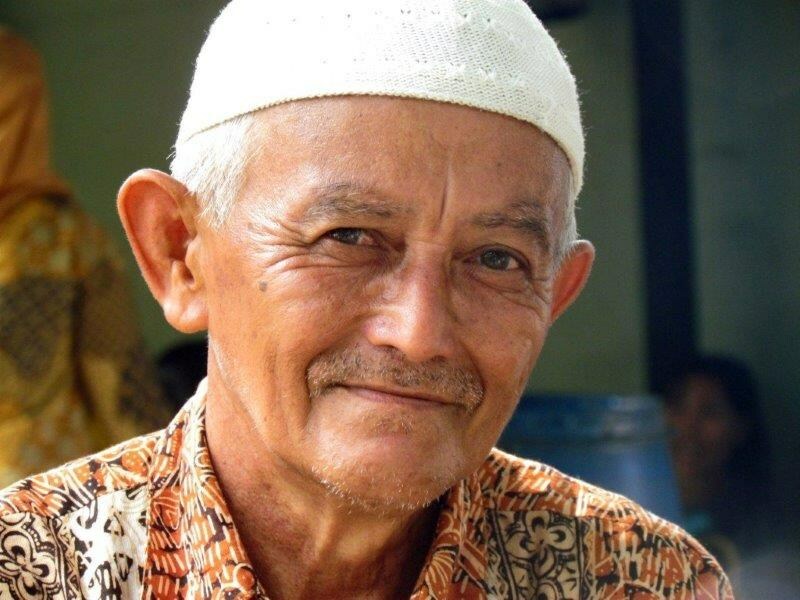 Overview: The Belitung of Indonesia, numbering 180,000, are Engaged yet Unreached. They are part of the Melayu of Sumatra people cluster within the Malay Peoples affinity bloc. This people group is only found in Indonesia. Their primary language is Standard Malay. The primary religion practiced by the Belitung is Islam, a monotheistic religion built around the teachings of the Qur'an and of the prophet Muhammad.